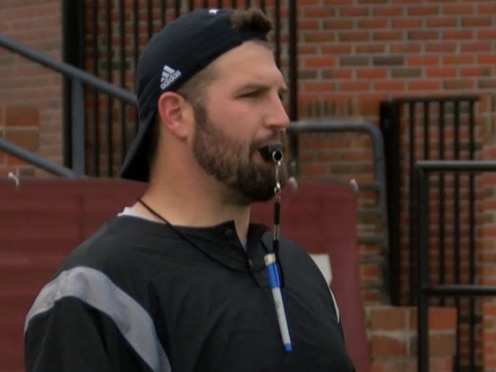 TROY, AL (WSFA) - The Troy Trojans began their journey towards a fourth straight 10-win season Tuesday. Spring practice opened for the Trojans, and under the direction of head coach Chip Lindsey for the first time. Due to NCAA mandated rules, Troy practiced in helmets and shorts Tuesday and will do the same on Thursday before going to shells Saturday. With the return of quarterbacks Sawyer Smith and Kaleb Barker - who is returning from injury - the quarterback field is jam packed with five guys in the mix. 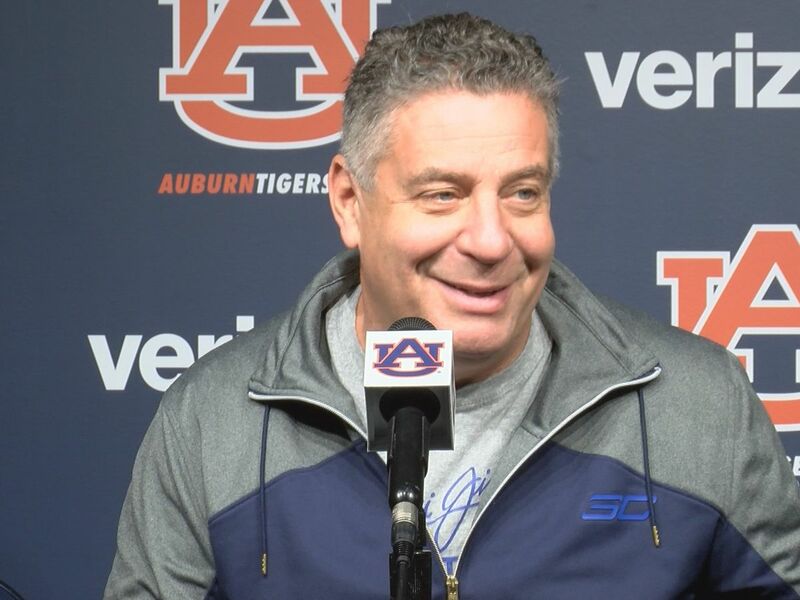 Also in the hunt for that starting quarterback spot are Gunnar Watson, JUCO transfer Jacob Free, and early high school enrollee Gavin Screws. There were more adjustments at Tuesday’s practice. In the past, the Trojans went with 10-minute periods some times. At Tuesday’s practice, Lindsey went with 22 five-minute periods. Practice has been moved up an hour early on Thursday to 3:45 p.m., so that the team can watch the Troy Women’s Basketball team compete in the Women’s NIT. 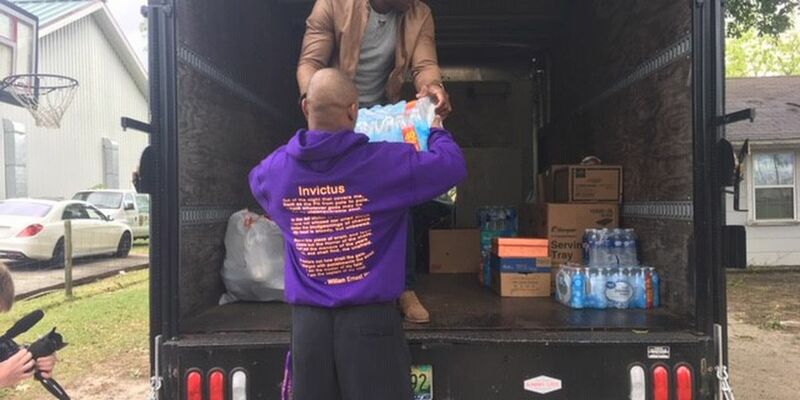 They will host UAB in Trojan Arena at 6 p.m.
Former Troy University football standout DeMarcus Ware spent the afternoon collecting donations for those affected by this year’s Lee County and Pike County tornadoes.